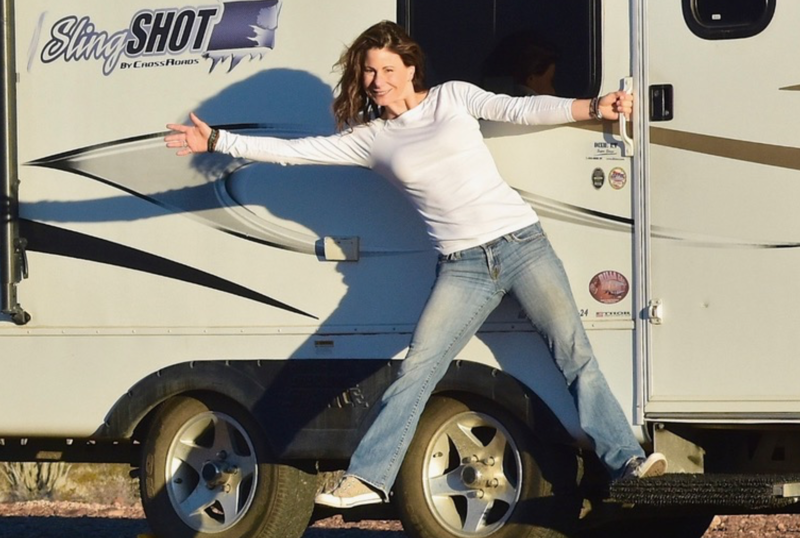 We begin Hour One with a first time guest to The RV Show USA, Kelly Beasley (aka: RV Chickadee). 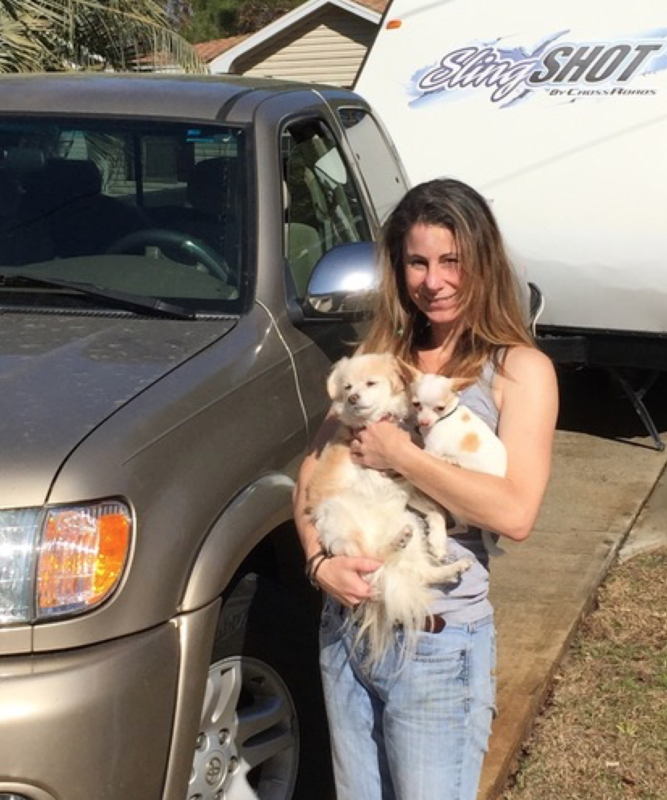 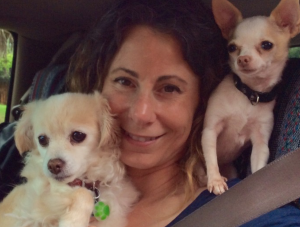 Kelly is a young, single full-time RVer who is happiest when she and her two 4-legged “children” (Trixie and Gizmo) are Boondocking with her. Kelly is also co-creator of Camp Addict (a relatively new website that is becoming more popular with RVers by-the-day). 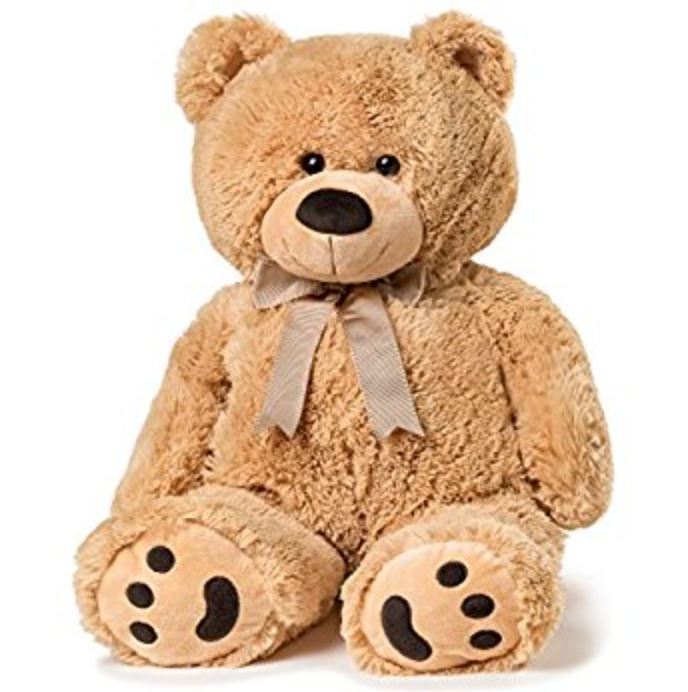 Then, it’s RV Nana (Diana LeBlanc from PPL Motor Homes) to tell us about their Cuddles For Kids Program; where they collect Teddy Bears that Police officers carry (for when they are called to a domestic disturbance or a horrific accident where small children are involved). The Cuddles for Kids Program is another heartfelt reason why PPL Motor Homes is something special.